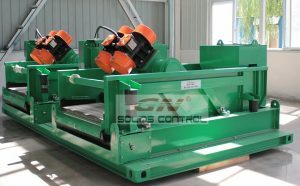 Recently, we got some shale shaker screen tender from clients. They require replacement screen for DERRICK SHAKER MODEL L48/58, DERRICK SHALE SHAKER 514, SWACO MONGOOSE SHAKE and BRANDT KING COBRA HYBRID SHALE SHAKER. Normally, the clients need API certificate, shaker screen brochure, shaker screen datasheet, packing information, previous shaker screen order list for reference etc. As China leading manufacturer for solids control equipment & shaker screens, we have separate screen production facility and warehouse; we have month production ability of shaker screen for 8000pcs around. And can give good delivery time for large quantity screen requirement at short time. If you are in need of high quality shaker screen, and need better delivery time, pls contact us for support. To deep our market in Russia, we already develop strategy partnership with Russia oilfield service company, with strong power to share more and more market locally. Before come into the relationship, we already watch each other for about two years, and after that this marriage is successfully to open more beautiful flowers. Shaker screen is a good cut point for the cooperation. The client order 2 container screen last month, the screen order include replacement screen for Derrick shaker, replacement screen for Swaco Mongoose shaker, replacement screen for Nov brandt king cobra shaker. As the client is local oilfield service company with solids control service branch, they have path to promote our shaker screen to the drilling company directly, as long as the shaker screen can show higher performance when compared with the original one. Shaker screen is the first step in the plan. After shaker screen can give good user experience, we will go to next step. 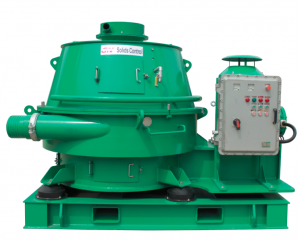 To replace the shale shaker, mud cleaner and centrifuge on the rigsite, push other brand out and let GN brand come in, to increase the brand recognition in Russia. 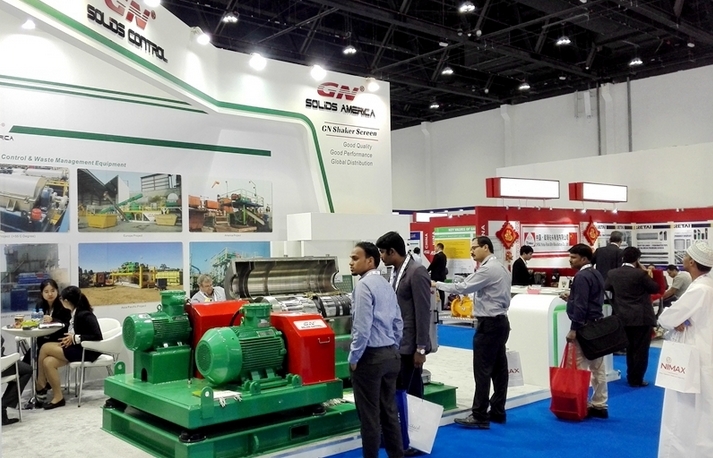 Compared with US brand solids control equipment, GN equipment can show almost same function. Just because of brand recognition, US brand is much easier to be accepted by drilling companies. 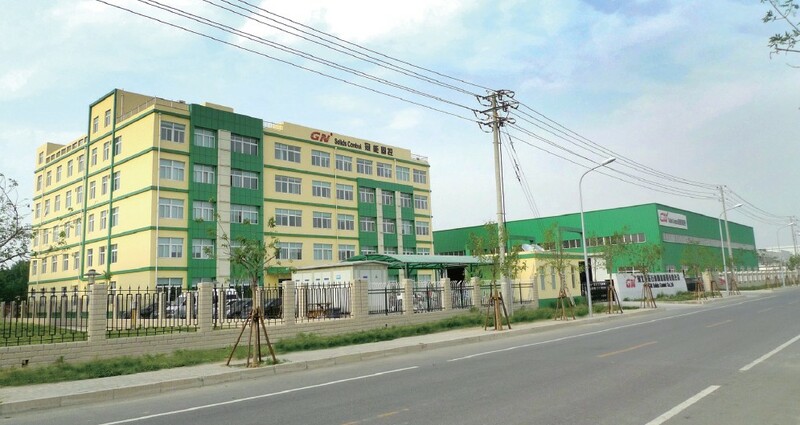 With GN hard working, we can share more and more market from the current situation, and we have confidence on our equipment for the oil drilling operations. The third step is to enhance the brand image in Russia oil drilling market. Till that time, GN can become the higher quality solids control brand which can be accepted easier without any discrimination. 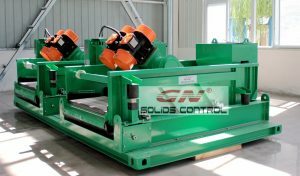 Except for solids control equipment & replacement shaker screen, GN Solids Drilling waste management equipment is also another important part. The drilling waste discharged from shale shaker need to be treated by vertical cuttings dryer, or High G dryer, or other related equipment to recycle the valuable mud and also to dry the cuttings for easier transportation.